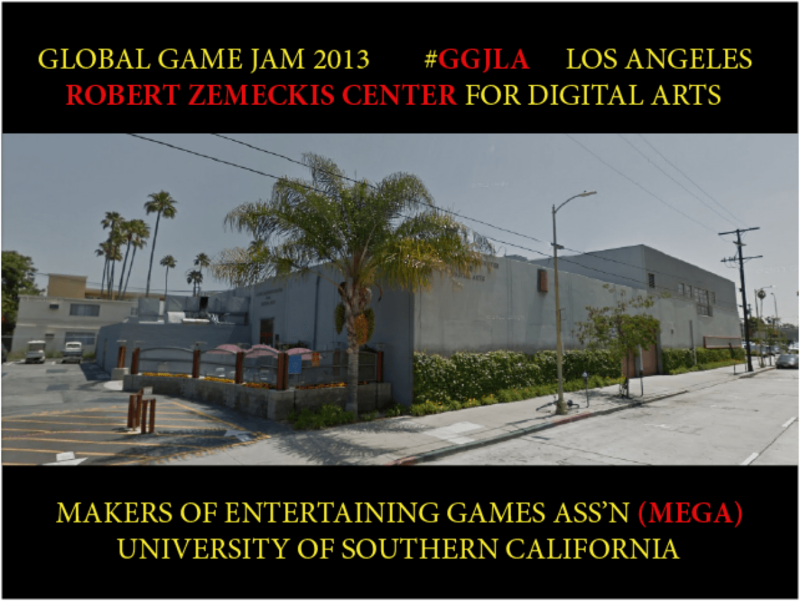 Tomorrow starts one of my most anticipated weekends of the last few months: The Global Game Jam, a 48-hour game-making competition. In one chaotic and stressful weekend, impromptu game development teams come together to create small games with interesting gameplay concepts. Despite all the drama, shouting, and nerves that go on during these things, they’re one of the most important challenges that any student of game design can take up, and in a short amount of time, you can learn whole new toolsets and programming languages, discover something about yourself and how you work within a team, and bond quickly with an awesome group of creative people. Admittedly, I am kinda nervous about tomorrow’s event and am still figuring out whether I’d want to use Unity or Game Maker, or work with a nondigital medium. I’ve done my work preparing for the stresses of tomorrow by working out, (trying) to get more sleep, and eating more vegetables, so hopefully, we’ll (whoever’s team I might end up on) make it to the finish line with something really cool to share on this site. Huzzah! saw you coming out of the gym, i was pretty confused… good luck man and i’ll see you there! Same! Best of luck to you.